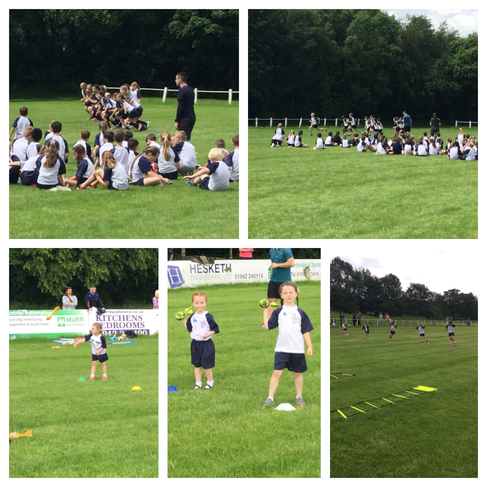 The whole school took part in our annual sports day today at Wigan Rugby Union club. 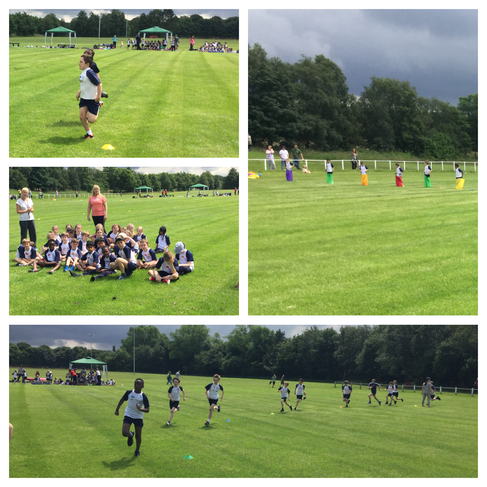 The children worked hard and showed amazing skills, athletic ability and determination. 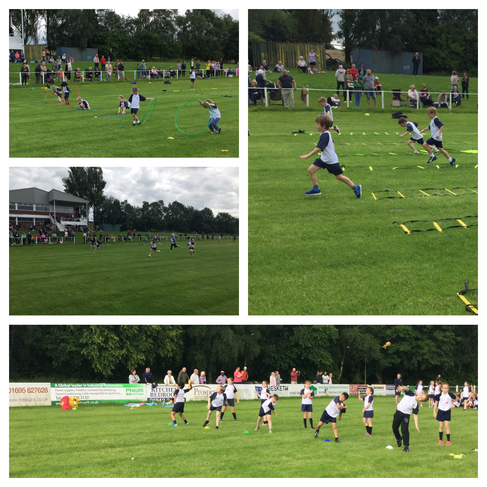 A big thank you to everyone who came to make the day such a success.